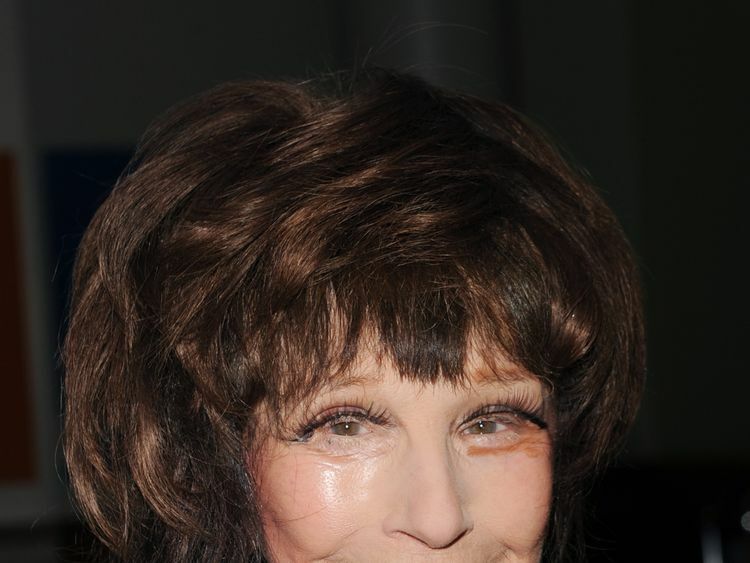 In a statement, her spokeswoman said: "We are very sad to announce that Fenella Fielding OBE passed away this afternoon on Tuesday 11 September. "This follows a severe stroke two weeks ago. During that time, she has been very comfortable and always looked tranquil and divine. And always wearing her eyelashes! "Miss Fielding was an incredible talent. That voice! A unique woman, much loved by family, friends and fans. She will be missed tremendously." 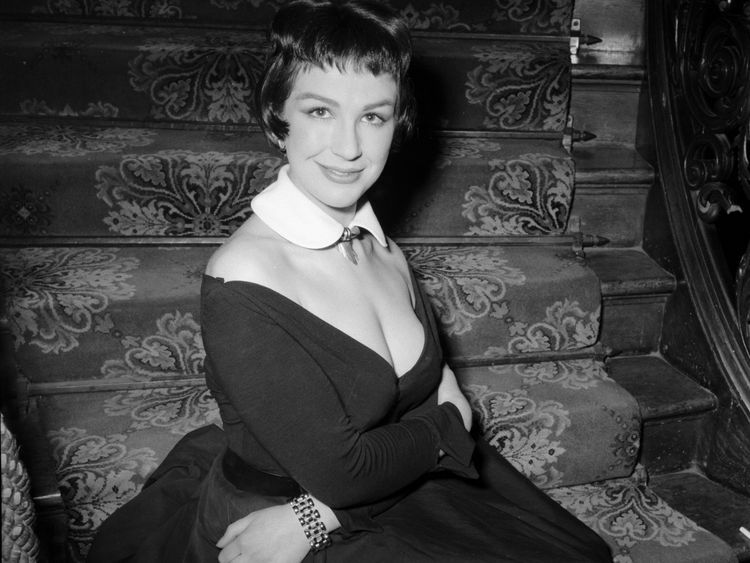 Fielding, who was born in London to a Lithuanian father and a Romanian mother in 1927, began her career in 1952.She made her stage debut in The Constant Lover and made further theatre appearances in plays by Henry James and William Shakespeare.Her TV credits included The Avengers, The Prisoner and The Morcambe & Wise Show, but she is best known for her performances in two Carry On films - Carry On Regardless in 1961 and Carry On Screaming in 1966. Fielding - who was awarded an OBE in the 2018 Queen's birthday honours list for services to drama and charity - struggled to secure as many high-profile roles after Carry On Screaming and said the films had led to her being typecast.In a 2008 interview with The Independent, she said: "You get set on a path and, if you succeed, you get better parts, but of the same kind. If you don't take a lot of trouble, you get stuck like that. "I've managed to get away from that, time and time again, but people still think of me in a certain way because of the Carry On films." Fielding is survived by her older brother and former Conservative member of the House of Lords Basil Feldman, who she was close to despite leaning more towards the left when it came to politics.She was famously opposed to the government of Margaret Thatcher in the 1980s, and she refused to help her brother when he originally stood for election.